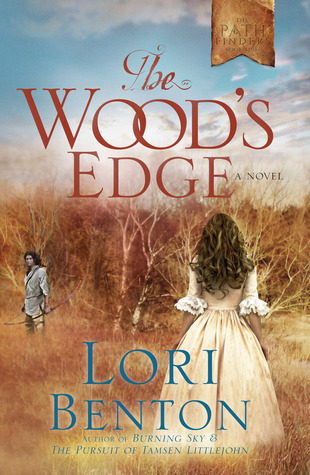 Difficult to believe this is Lori Benton’s first novel! This is not my typical choice but I certainly do not regret picking it. Growing up, I loved the movie “Last of the Mohicans” probably more because of Daniel Day Lewis and the incredible music than anything else. But I do have Native American heritage so I hated most movies about “Indians” as most with Native blood do. I also grew up reading the fantastic frontier novels by Janette Oke and, while this novel is less about gushy romance and more about the harsh reality, it does have a certain romance to it. 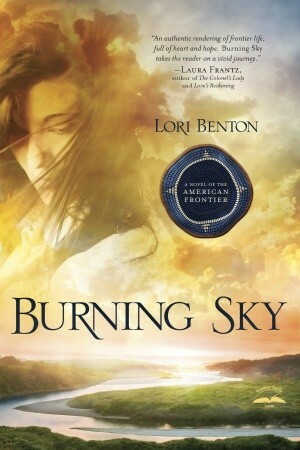 I think Lori Benton has done a fantastic job and I can’t wait to read her next novel. The frontier period is a difficult one to write about. SO much of what we know about that time is more legend than actual fact but I get the feeling that Lori has done her homework. And it is so refreshing, in a world that has such a strong focus on intense sexuality, to find a wholesome romance that is clean and decent. It’s definitely a book I am comfortable passing on to my daughter. If you’d like you can look up more reviews, get more information, read a sample chapter or just read more about the author by clicking one of the links below.